I have another Zaful post for you. 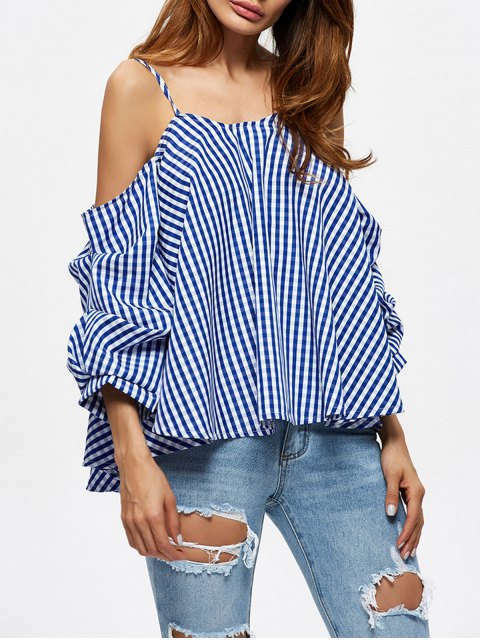 I am loving these tops from Zaful and if you are looking for a caged bikini here's where to find one. I must say by the way that I am so happy the rain seems to have gone away. Atleast, that's what I think for now. such as the one before. 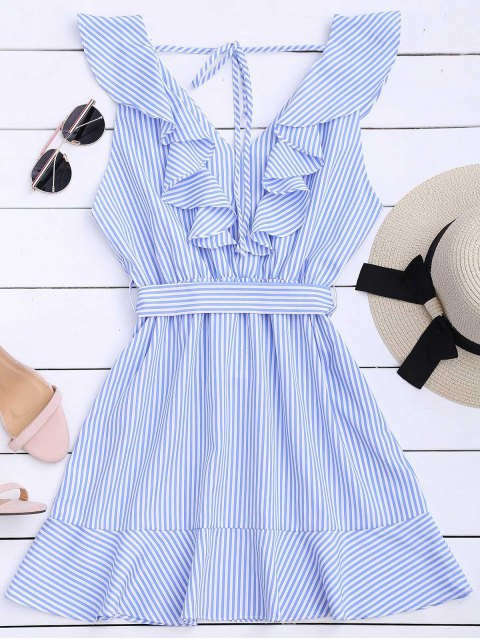 You can also check out Zaful Wordpress for more stuff and amazing deals.Thanks for stopping by. Such great picks, as always, girl! I really love that striped cold shoulder striped top and that bikini selection you've shared here. Thanks sharing your faves with us and I hope you're having a great week so far! Super cute picks girl! 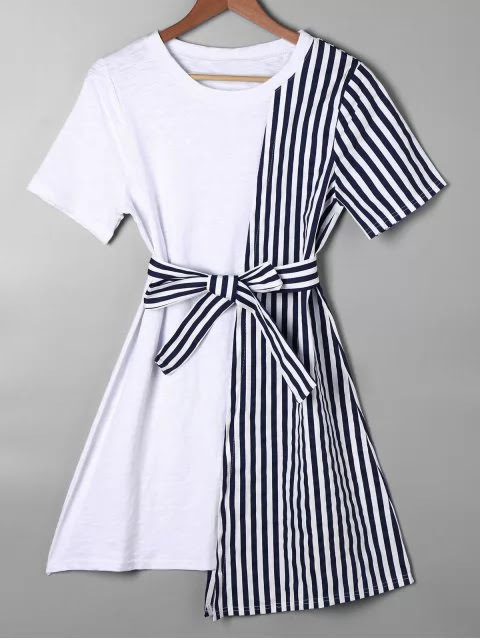 I love the striped trend! Oh wow these pictures are so pretty! I love the outfit!!! Take a look at my blog if you want and don't miss my latest post. 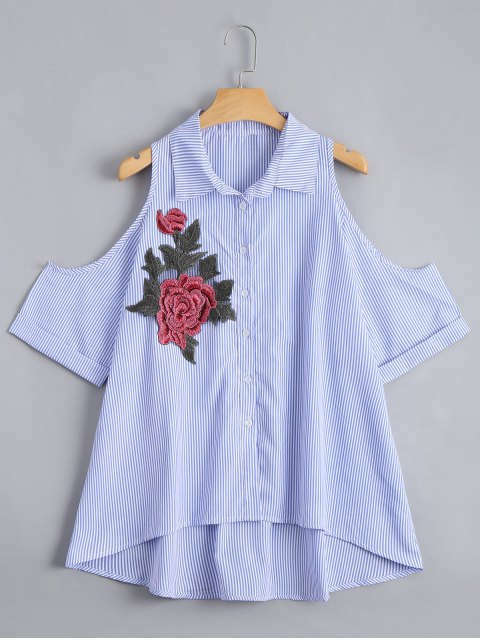 I love all the striped pieces! so classic!